The Hillsboro R-3 School District is located 35 miles south of Downtown St. Louis and is composed of 107 square miles in the center of Jefferson County, which is one of the fastest-growing counties in the state with approximately 7,900 residential dwellings within the District’s boundaries. HSDR3 strives diligently to provide a sound education program designed to meet the needs of all children in the District. 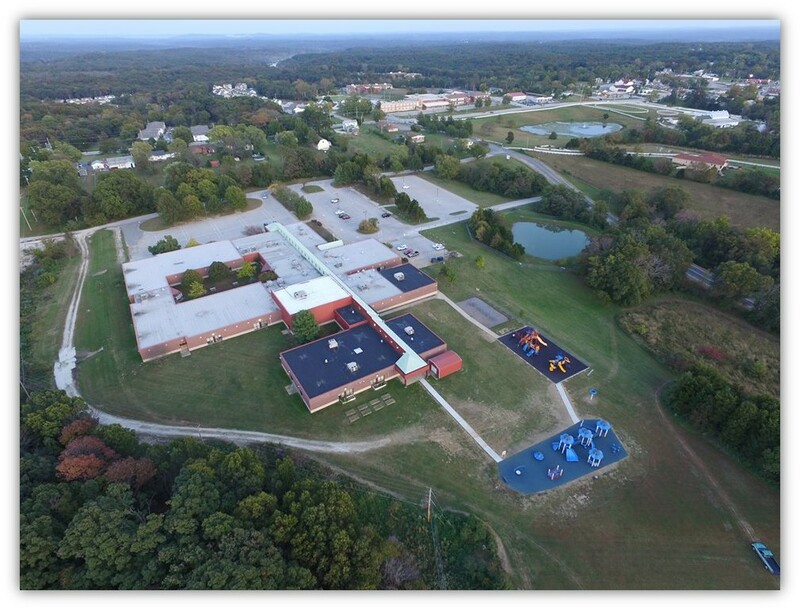 Additionally, impressive improvements are underway after (April 2017) voters approved a $12,000,000 bond issue, with purposes of acquiring, constructing, renovating, expanding, furnishing, equipping school sites; buildings, and related facilities.